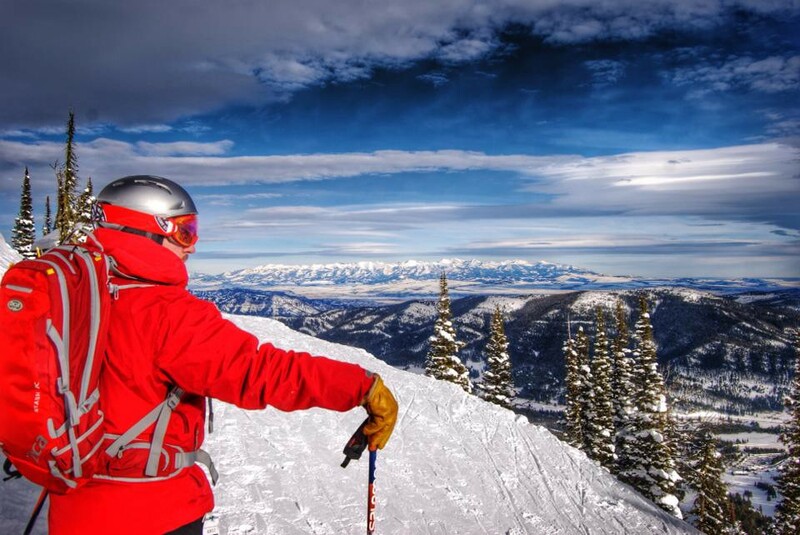 Matt Gibbs taking in the view while using the Powder Alliance beneft at Bridger Bowl outside of Bozeman, Montana. Three years since its inception to local skiers and boarders, the Powder Alliance is constantly growing. Currently, there are 15 resorts over nine states and three countries. Regionally, Schweitzer Mountain and Whitewater in British Columbia are among the elite list. The basis of this "add-on" season-pass benefit is that you get three days* of skiing at partnering resorts with your unlimited pass if your home resort is in the program. This year, Kiroro in Japan was added, and that resort boasts some of the best snow on the planet. Matt Gibbs, Schweitzer skier and pass holder, has used his at three resorts – Bridger Bowl in Montana, Snowbasin in Utah and Whitewater Resort. *some restrictions apply. Check powderalliance.com for details, blackout dates and valid days.